Everyone who works with wheels knows: Just turning over the heavy wheels with tyres on the workbench to get at all the places you need to is hard work. The heavy weight of the tyre and the constant rotating movements take their toll not only on the arms but also on the back. 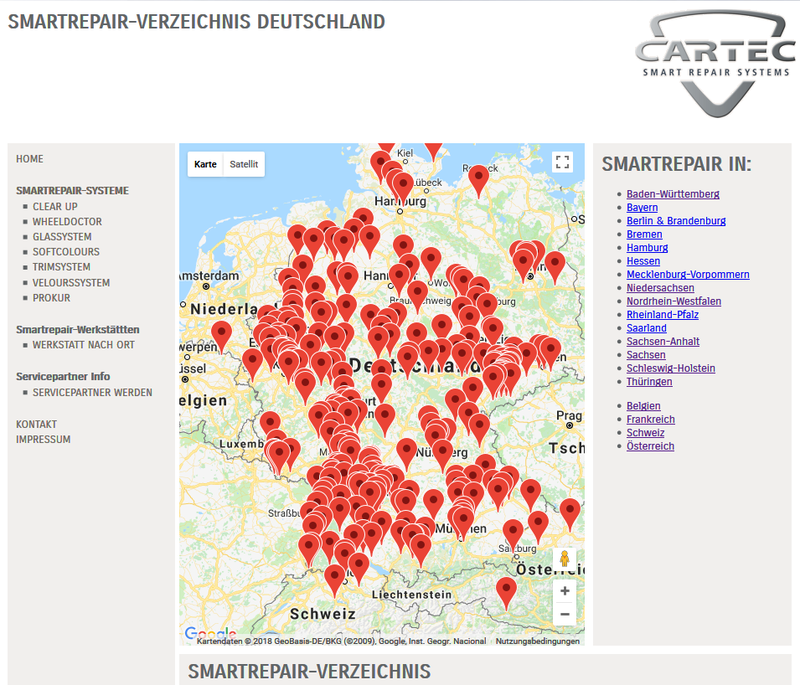 WheelWorker from CARTEC makes things easier. The ergonomic workstation is the ideal addition to the WheelMaster system. All work steps take place on one station – from grinding off the powder coat paint on diamond cut wheels to simple masking and covering prior to painting. This not only results in quicker and more efficient work processes, but also means sparing labour and health of the mechanics through the use of this ergonomic and flexible workstation. 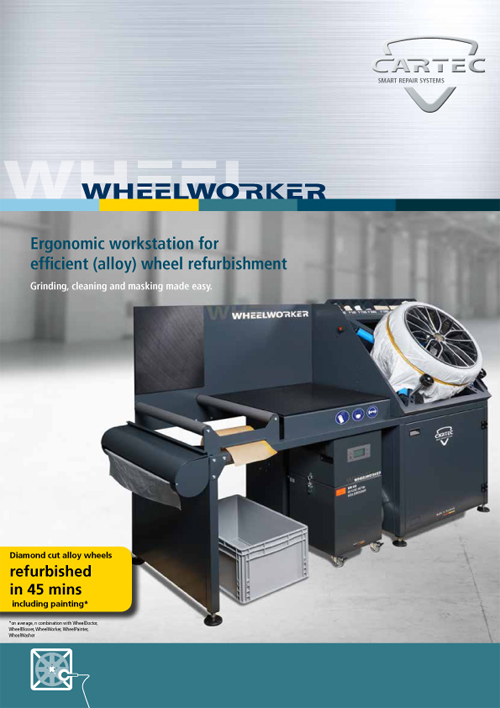 Together with its kid brother, the WheelWorker Basic, maximum time saving and intuitive and ergonomic work processes are possible in wheel painting and cleaning. See for yourself.